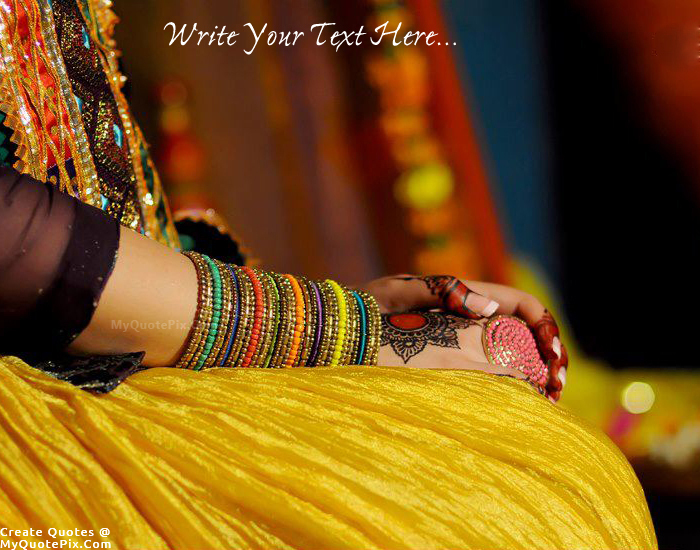 Write quotes, poetry, messages, stories, love letters, aspirations, notes or any other long text on Beautiful Wedding Dress Girl Hand picture from the Women category by using this quote design maker. You can share this Women quote on your blog and social media. Share this quote design maker with your friends. The Three Ages of Marriage,Twenty is when you watch the TV after. Forty is when you watch the TV during. Sixty is when you watch the TV instead. I think men who have a pierced ear are better prepared for marriage. They have experienced pain and bought jewelry.